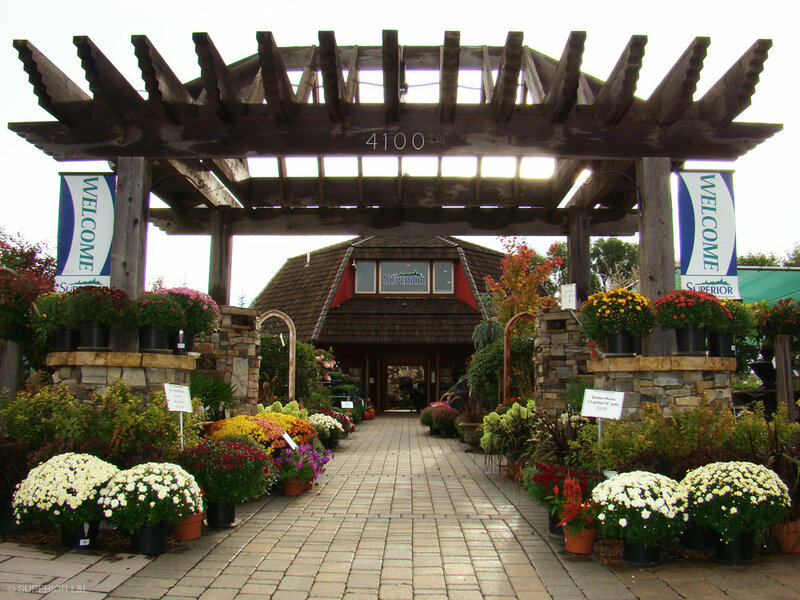 Superior Outdoor Expressions Garden Center is your friendly one stop neighborhood shop. 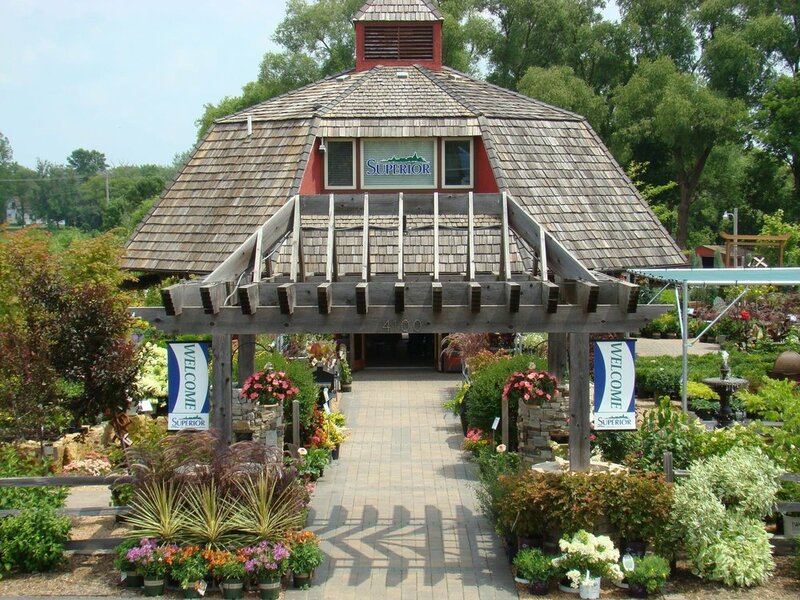 Spring flowers, annuals, trees, shrubs, evergreens, perennials, fun outdoor living decor, and more. Stop in and see for yourself why Superior is more than just a name. Superior Outdoor Expressions exists to go above and beyond your expectations, to bring beauty and value to your property, and limit our environmental impact. Our Mission is to satisfy you with great communication, consistent results, and the use of innovative resources and products. The sum of our cooperative efforts will leave you with beautiful inviting outdoor spaces. Creating Inspired Customers and Happy Employees! Integrity: Integrity is our foundation. We are respectful, honest, trustworthy, and professional at all times. Excellence: We take the responsibility to exceed our customer's expectations, with consistency in customer experience, quality, and value. Teamwork: We understand goals cannot be accomplished alone, and success is measured through team results. Innovation: We are consistently looking to improve through constant evaluation and the implementation of the latest technologies to limit our environmental impact. 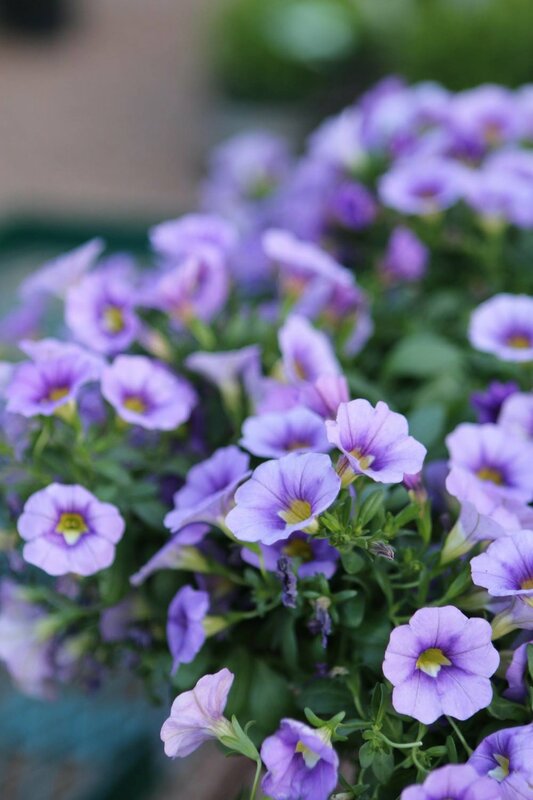 Every year, we carry a large selection of hand selected live blooming spring flowers, colorful summer and fall annuals, garden vegetables, live herbs, and sweet fruit plants; everything to add color and flavor to your home garden. We offer a great selection of potted trees, in various sizes, prices, both common and unique species, throughout the 3 seasons, ready to plant in your yard. We also delivery and install all our trees too if you need a hand. Browse our lot to pick out the perfect combination of color and texture to make your yard look its best. 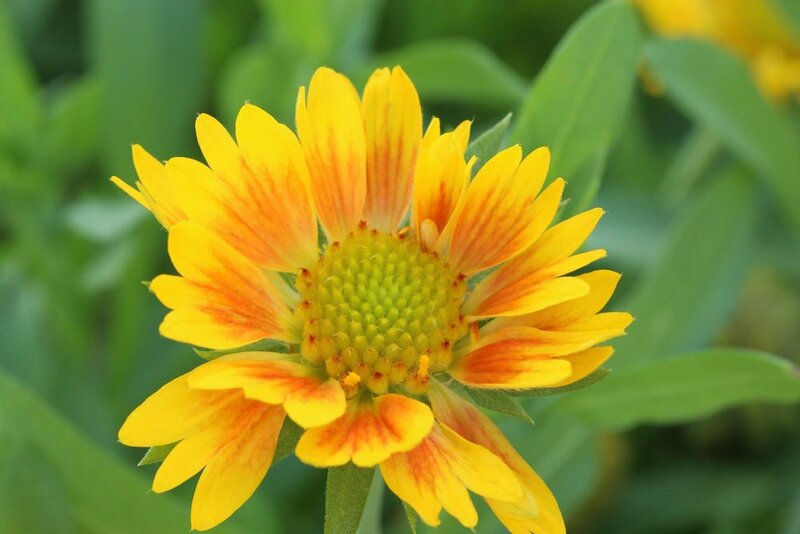 We carry a comprehensive variety of species in various sizes for all yard types and conditions. We offer a wide selection of potted evergreens: from small boxwoods to large weeping pines and everything in between. We carry various pot sizes in both common and unique species and are always happy to deliver and install any of your purchases if needed. Shop our extensive collection of potted perennials suitable to all kinds of conditions, wet, dry, sunny, shady, big, small. We can custom fit your needs with a colorful buffet of potted plant choices. We also carry unique decor items all year long. Add color and character to your garden with unique all year long pottery, metal items, bird baths, benches, archways, and more. We also carry many seasonal decorations for Halloween, Thanksgiving, and Christmas cheer.